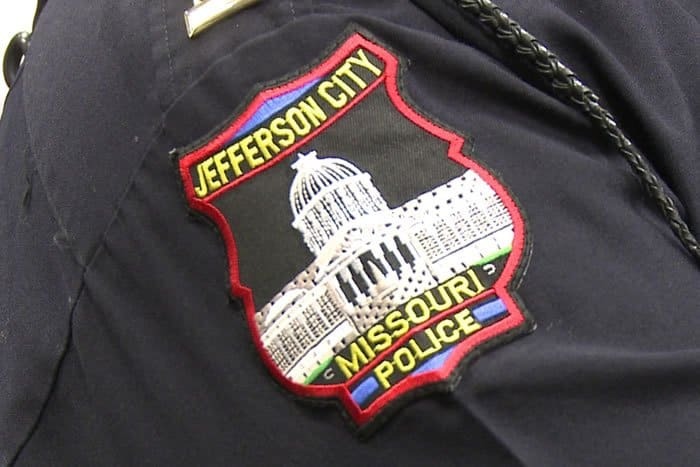 Attorney General Jay Nixon is urging law enforcement agencies around the state to examine their inventories of police body armor after tests have found flaws in certain models that make them vulnerable to penetration from firearms. The U.S. Department of Justice, National Institute of Justice (NIJ) performed extensive tests on body armor containing Zylon fibers and concluded that the police body armor failed to provide adequate protection to stop a bullet. Particularly when the vest is exposed to heat or moisture. Last August, the NIJ decertified all vests containing Zylon because the vests appeared to create a risk of death or serious injury. Nixon sent a letter this week to Missouri law enforcement agencies to inform them of the manufacturers affected by the problems with Zylon and about several class action lawsuit settlements. Many of the manufacturers have agreed to replace the vests or compensate vest owners. Law enforcement agencies can find out more these settlements through www.ago.mo.gov. – Second Chance Body Armor Inc. and Toyobo Co. Last July, a $29 million settlement was obtained in a class action lawsuit against Toyobo, the Japanese manufacturer of the Zylon fibers. This lawsuit involved police body armor manufactured by Second Chance Body Armor. 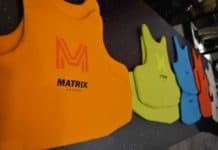 Some money remains available for distribution, Nixon said, and vest owners also have the option to receive credits or vouchers or obtain significant discounts in purchasing replacement vests. The deadline to file claims is July 1, 2006. 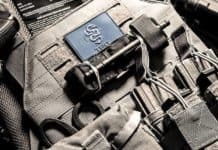 – Point Blank Body Armor Inc. and Protective Apparel Corporation of America Inc. A settlement reached last December enables vest owners to obtain either non-Zylon ballistic panels at no cost or vouchers. The deadline to file a claim is Aug. 31, 2006. – Gator Hawk Armor Inc. In January, a settlement was reached with Gator Hawk Armor that enables vest owners to receive free non-Zylon replacement ballistic panels or vouchers. Claims must be submitted by Aug. 5, 2006. In addition, legal action is pending against First Choice Armor & Equipment. The lawsuit claims that First Choice knew as early as 2001 about problems with Zylon. “The safety of the men and women of this state is of the utmost concern to me and I urge you to take necessary steps to ensure the well-being of your officers,” Nixon wrote. Nixon said his Consumer Protection Division is prepared to assist Missouri law enforcement agencies with any questions they have about replacing police body armor containing Zylon.